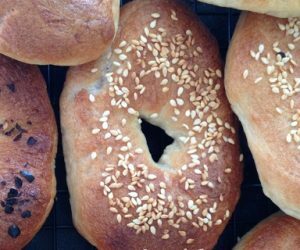 Whether you're fairly new to bread or have a little experience, this course will help you master both bagels and pretzels, something a little different to whet your baking appetite. 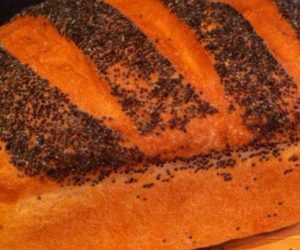 Get hands on with enriched doughs! 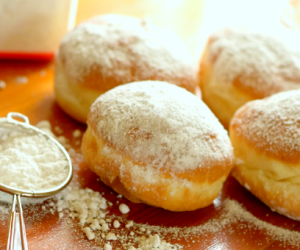 This fun, informative and hands-on course will show you all the know-how to make your own delicious filled doughnuts and Spanish-style churros with rich chocolatey dipping sauce, from scratch. In short, it's doughnut heaven! 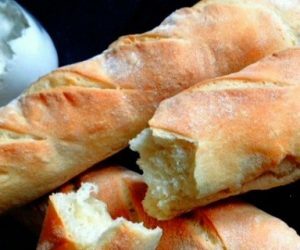 Try your hand at French-style breads during this full day course which includes baguettes, fougasse and buttery brioche. 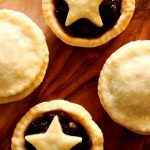 Popular with beginners and more experienced home bakers alike! 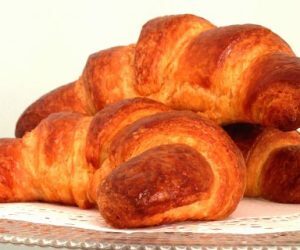 Develop new skills in this specialist class covering the art of authentic handmade croissants and pains au chocolat. Perfect for home bakers looking to extend their knowledge. 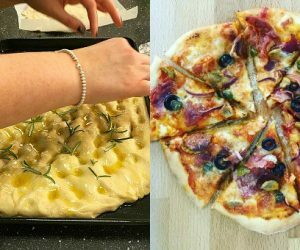 Our full day introduction to Italian bread making includes three classics; pizza, focaccia and ciabatta. Join us to master the art of hand made, additive-free Italian doughs!